The 5th Annual General Meeting of the group was held in Grianan on Tuesday evening 19 March and was attended by around thirty memebrs and friends. The business of the meeting was conducted fairly speedily and there was a full report from Chairman Angus McCormack on the year's activities. He reported sad losses from the group and gave an up-date on Iain Turnbull who had had surgery in Raigmore. A "get-well" card for Iain was signed by all present. It had been a very busy year and he felt the group had achieved much in that time. Treasurer Ady Morrison reported a very healthy Financial Statement with a very reassuring bank balance. 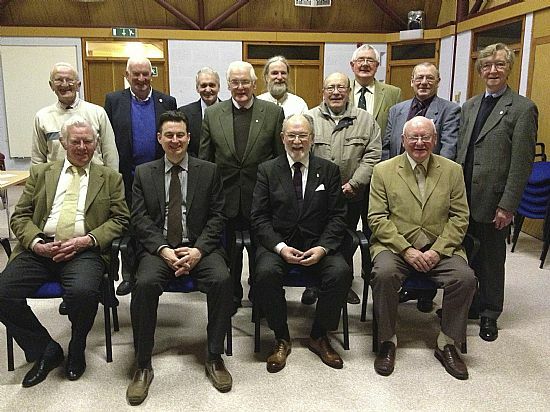 Office-bearers and Committee were re-elected with Ian Macleod taking the place of Iain Turnbull. Following the formal part of the business, discussion took place on the regular business meeting held in Grianan on the first Tuesday of each month. For a trial period of three months it was agreed to cancel the Grianan venue and conduct group business at the Friday Drop-in on the first Friday in April, May and June. The position would then be reviewed. Attendances at the Grianan meetings had tailed away in recent months. 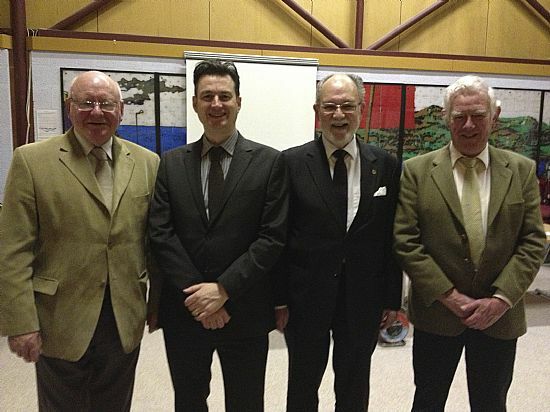 Guest speaker for the evening was Gus Ironside, Development Co-ordinator for Scotland for the Brain Tumour UK Charity. 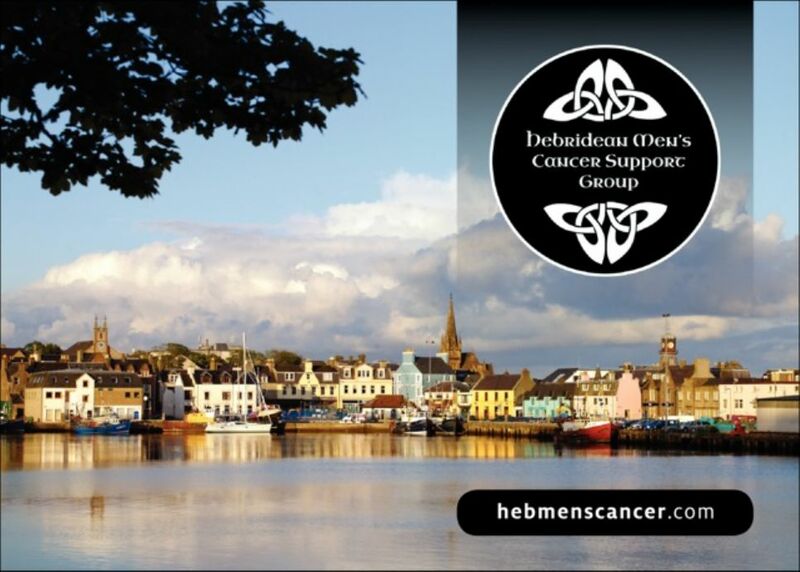 Members of the group had met Gus at the last two Scottish Conferences for Cancer Support Groups and he readily accepted an invitation to speak at our AGM. Gus gave an illustrated talk on his work and answered a range of questions afterwards. A very welcome cup of tea/coffee and cakes and savouries rounded off the evening.